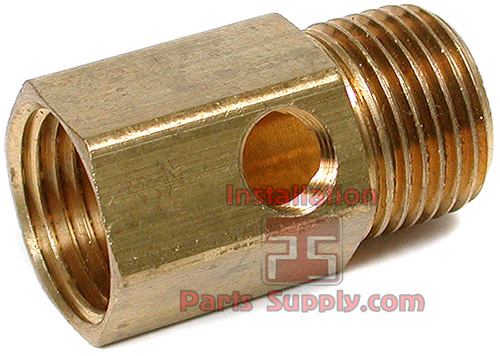 This Pipe Adapter is made of high-grade CA360 Cutting Brass. Designed for long life and trouble-free operation. Use it to create a dual-purpose water outlet and separate water supply line for your evaporative cooler.